Biotime Brooke are premium leather upper sandals for women with a delicate laser cut detailing and moulded plastic toe thong. 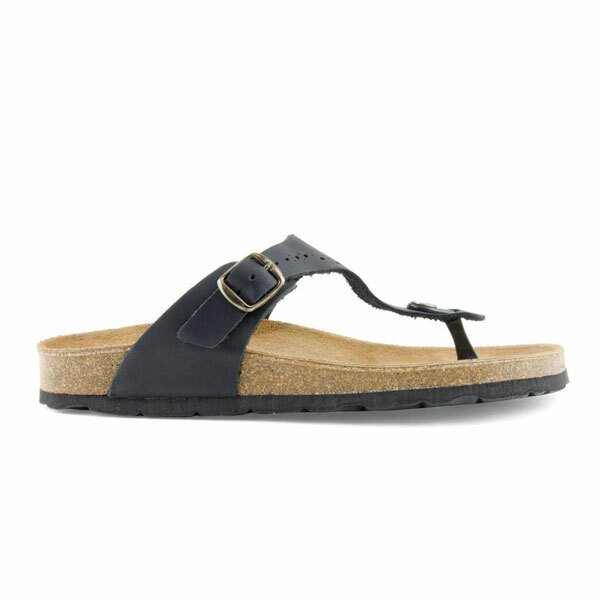 These women’s sandals have adjustable instep buckles for a perfect fit. Biotime Brooke has a suede covered contoured cork footbed offering exceptional support and comfort. 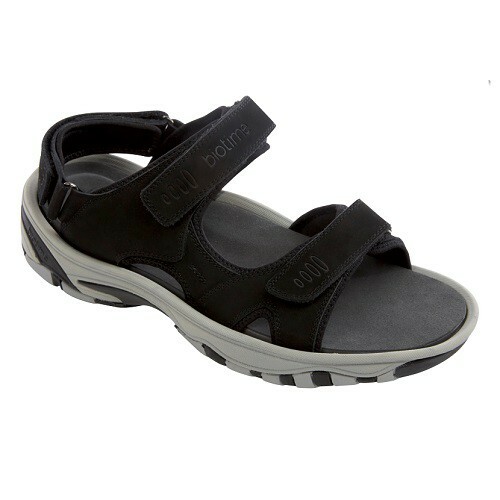 These premium leather sandals for women have a great therapeutic advantage, as they can prevent foot pain. EVA outsole absorbs shock & provides good traction. 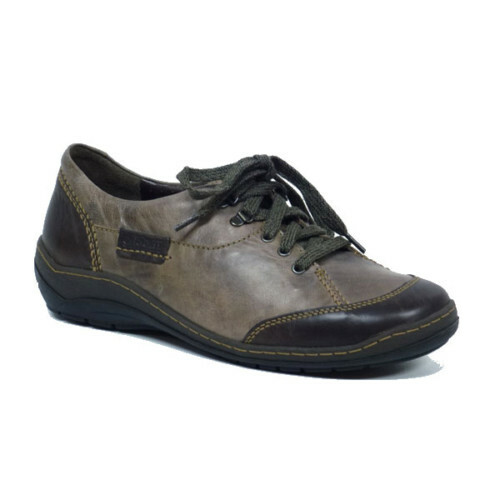 Biotime Brooke features: Premium leather upper, Moulded plastic toe thong, Adjustable instep buckle, Suede covered contoured cork footbed, 8mm EVA outsole.